Sprays up to 35% solids. 13L ribbed galvanized steel tank adds strength and protects against dents and dings. Endurall® epoxy-coated inside and out. Separate opening allows filling without removing the pump. 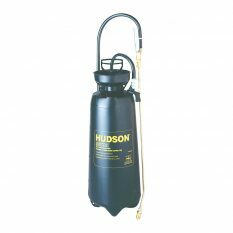 Strong 60cm curved, extra-large brass aperture spray wand. 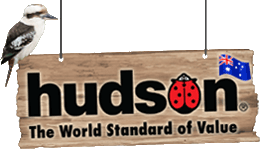 The Hudson Industro Curing Compound Sprayer is designed to spray up to 35% thicker solids. The 13-litre stainless steel tank is Endurall epoxy-coated inside and out, and Viton Extreme seals are included for added resistance to the most extreme chemicals. A separate opening allows for filling without removing the pump. 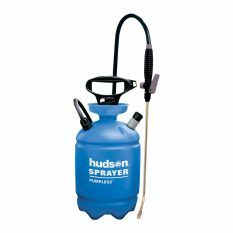 A Goodyear Horizon Extreme chemical-resistant hose and brass Thrustless control valve lasts longer and shuts off quickly are also featured, as well as a strong brass 60-centimetre extra-large aperture spray wand. 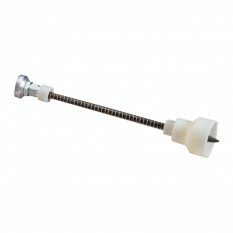 Both the 110-10E and 8004E nozzles are included. One-year warranty. 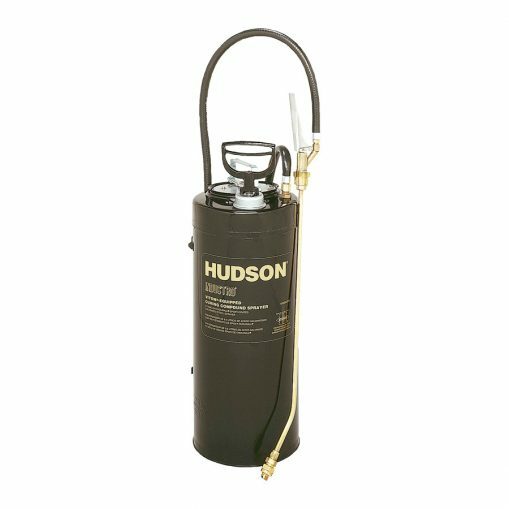 Be the first to review “Industro Curing Compound Sprayer 13L” Click here to cancel reply.